How Do I Receive Prayer @ ERBC? Prayer is essential for our spiritual growth. 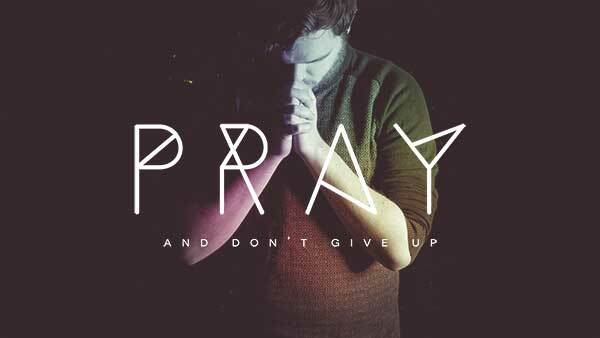 As a church, we pray for prayer requests submitted to our church on the weekends and on a daily basis. Our Prayer Ministry driven by volunteers who have a deep passion to pray for others. Write out your prayer request on the back of a connection card at the weekend service you attend and drop that card in the bucket when the offering is received. Come to the front row in the worship center at the conclusion of any worship service and one of our prayer partners will be there to pray with you.